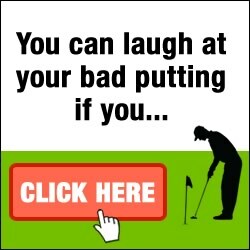 Junior Golfer – 15 years old – Orlando, Florida – An excellent golf swing! 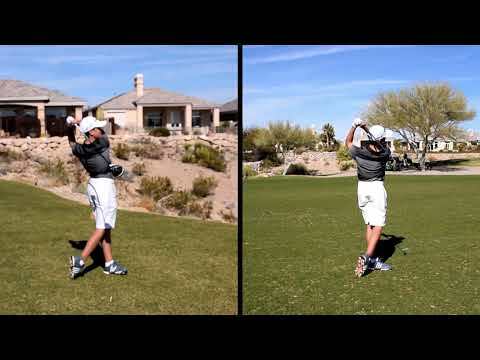 Junior Golfer &#8211; 15 years old &#8211; Orlando, Florida &#8211; An excellent golf swing! In this video, I was playing golf with a junior golfer in Orlando, Florida. I met him for the first time on January 25, 2012 and was very honored to play with him. As you will see, he's been working on his game since the age of 4. It certainly shows, as he has a very controlled and grooved golf swing. 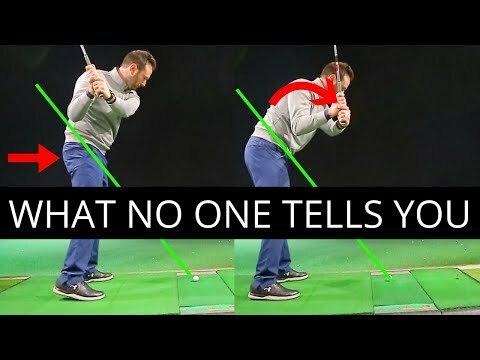 What impresses me the most is the amount of club lag he creates by holding the wrist hinge as he transitions into the down swing. This is very Hogan like. He also clears his hips quickly and affectively while he down loads the golf club. These two items allow this young junior player to be very competitive and very successful in tournament play. I am very thankful to have met him and record these great videos of his swing. I would like to wish him all the best in golf. In this video, I was playing golf with a junior golfer in Orlando, Florida. I met him for the first time on January 25, 2012 and was very honored to play with him. As you will see, he’s been working on his game since the age of 4. It certainly shows, as he has a very controlled and grooved golf swing. What impresses me the most is the amount of club lag he creates by holding the wrist hinge as he transitions into the down swing. This is very Hogan like. 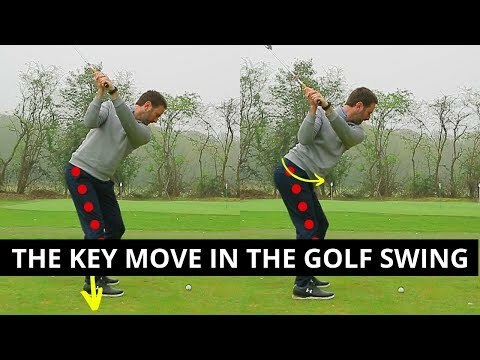 He also clears his hips quickly and affectively while he down loads the golf club. These two items allow this young junior player to be very competitive and very successful in tournament play. I am very thankful to have met him and record these great videos of his swing. talented. He shot a 60 in the first round of the 2013 Orlando City Amateur. in the back swing. You see that left knee bend way in towards the ball. Very old school. Very much a two plane swing. Dude creates a TON of lag. nice swing great to see!! side?) but then again Scott Stallings (PGA tour pro) does the same thing. is in his future. Who taught him and reinforced those amazing fundamentals? Great swing but the best part is your setup. college kids and great players. he lifts his right foot a little to early on his down swing. and more beautiful swings ..